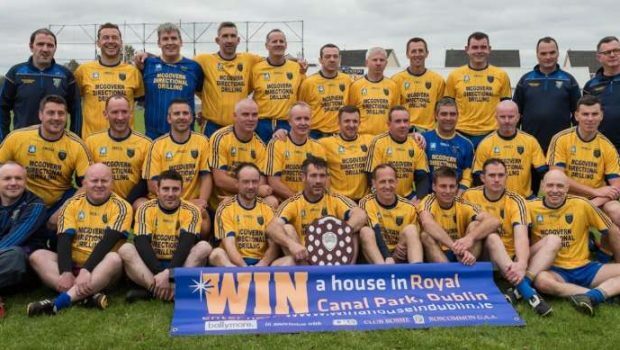 Congratulations to Roscommon Masters GAA team which featured a number of Boyle men on thier brilliant win over Mayo in the all Ireland shield final in Ballyforan. 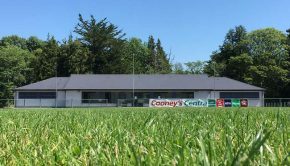 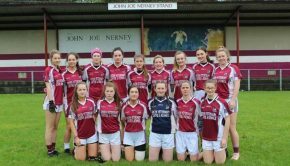 They won on the score line of 13 points to 12 points in the replay in Ballyforan. 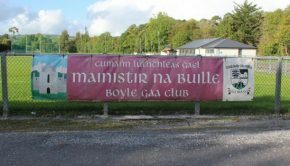 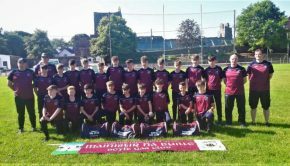 Boyle men who were involved with the team include Steve Tonry, Johnny Conroy, Donal Kelly, Michael Tormey, Tom Ryan and Declan Dwyer from Ballinameen.